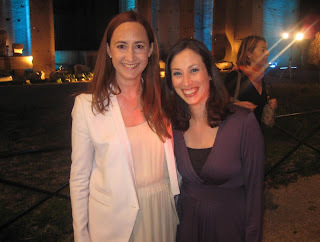 In June I attended the Letturature: Festival Internazionale di Roma and had a great time. Living in Rome (Italy) I don't often get the chance to go to in-person events like this so it was exciting to be able to indulge in some bookish fun for once. On the night I went, the big guest speaker was Madeleine Wickham A.K.A. 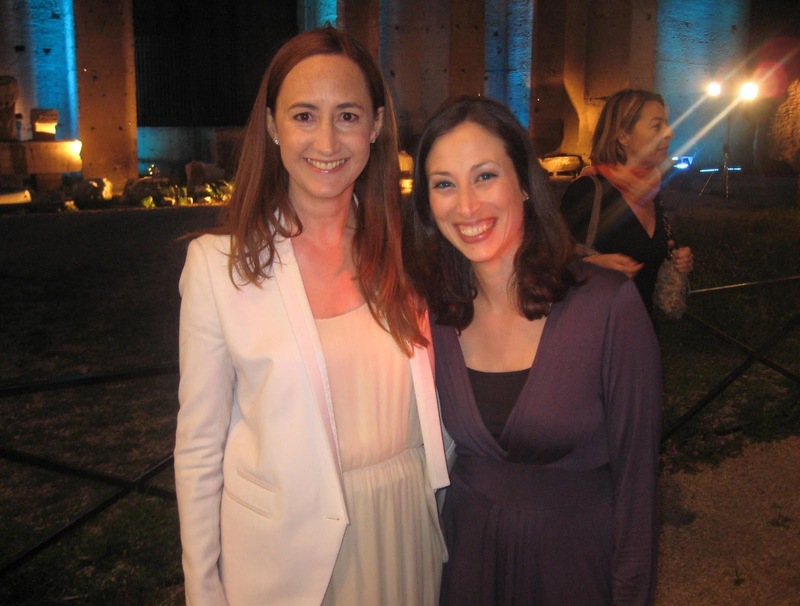 Sophie Kinsella. It was great to be able to meet one of my favourite authors. I love her Shopaholic series. The event took place on Via del Fori Imperiali in the Roman Forum. Beautiful surroundings, excellent writers... a small piece of bookish heaven.